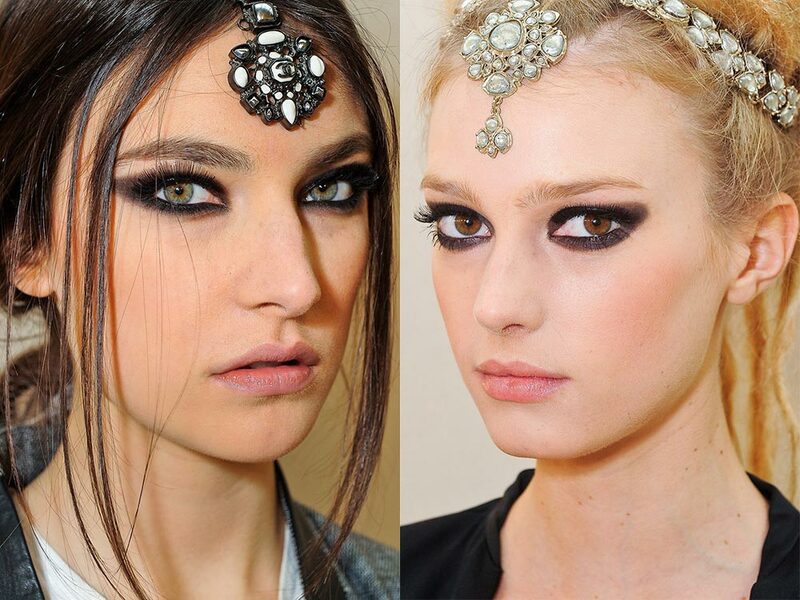 Classic Indian decadence might be the theme at the Chanel Pre-fall 2012 show, but the gorgeous black-rimmed almond eyes paired with embellished dreaded updo sure is a great look for the holidays. To create the look, Chanel creative director of makeup Peter Philips started by evening out the skin with Perfection Lumiere Foundation then dusted Chanel Joues Contraste Blush in Brume d’Or onto cheeks. Next, he blended a deep onyx cream eye shadow, Chanel Illusion d’Ombre in Nirvana, underneath the lower lash line and blended onto the crease, winging it outwards the temple. 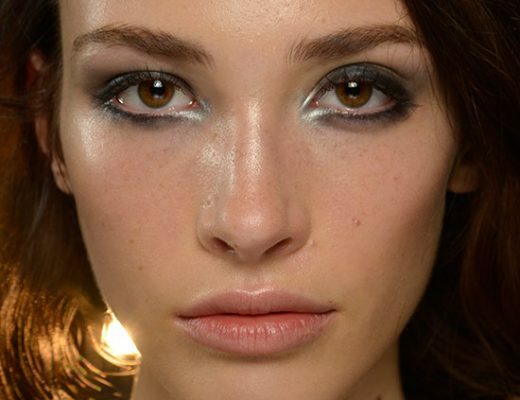 To up the drama, Philips rimmed the upper and bottom waterline with Chanel Le Crayon Kohl Eyeliner in Noir and coated lashes with Chanel Inimitable Intense mascara in Noir. He finished the look by adding golden highlights on the cheeks and eyes with Chanel Route des Indes palette, due out next June. Chanel Beauty is available at Nordstrom. Images: Yannis Vlamos / GoRunway.com. 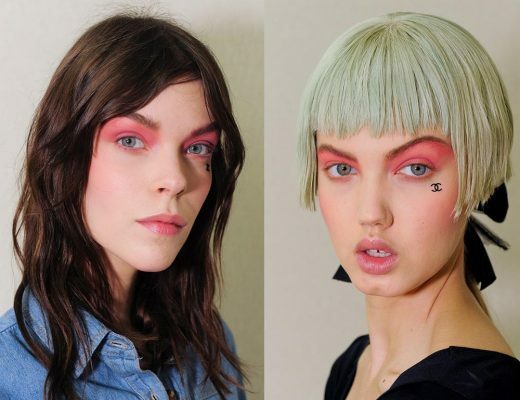 I love the Indian inpired makeup looks for Chanel! Gorgeous!